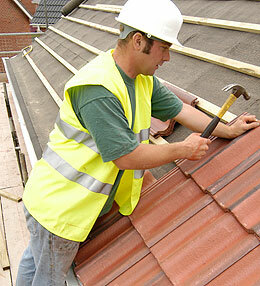 The Roof Tile Association represents the UK’s leading manufacturers of pitched roof solutions. We are the central representative body establishing a common viewpoint for clay and concrete roof tile manufacturers. Our combined knowledge of traditional pitched tiled roofs is now available to share with anyone looking to create the most environmentally responsible, thermally efficient and architecturally inspiring buildings in the UK.